The Power of Persistence: Don't Give Up! Angel Life. Sometimes it seems that the spiritual journey is a long, difficult road. You try and you effort and you try again but it feels like you're not achieving your goals. 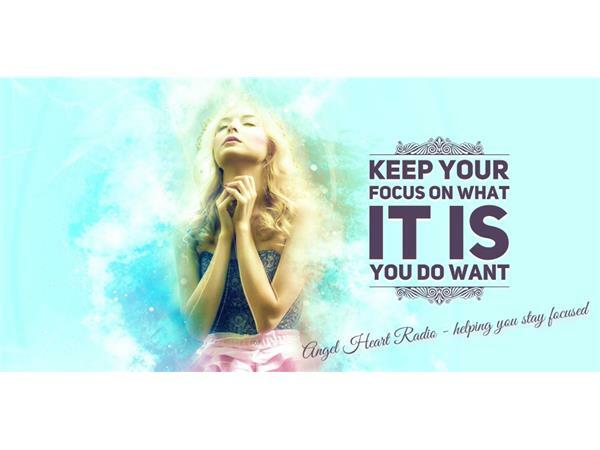 You may even feel like you're getting NOWHERE or even going backward! 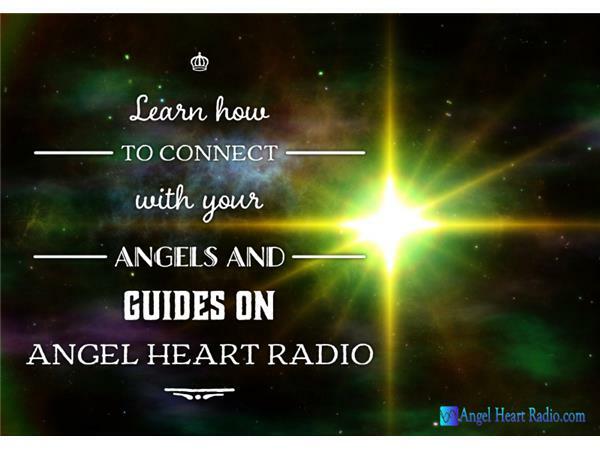 Wh have some wonderful insights, a guided experience from Archangel Jophiel and Uriel channeld by Anayah and lots of tips n tools from the angels to support you on the show. 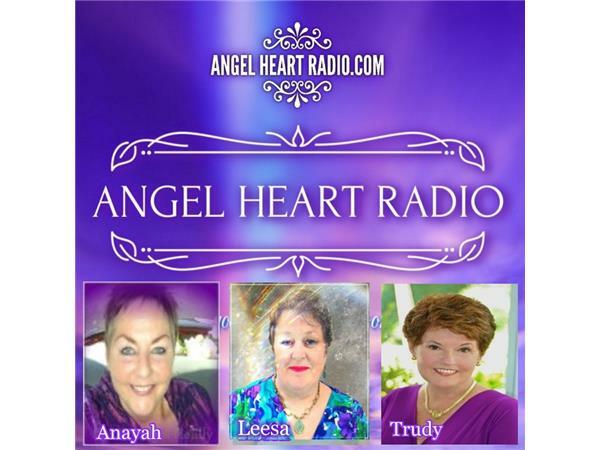 Join Anayah Joi Holilly and Leesa Ellis as we discuss the importance of staying the course, NOT giving up and the power of persistence. 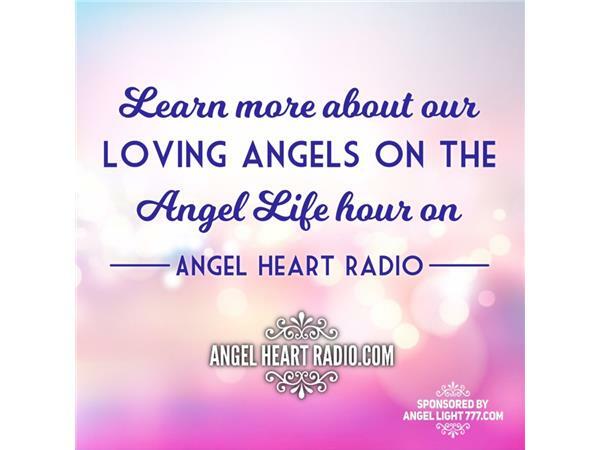 Rest assured, there will be lots of practical tips and tools shared on how to dig that little bit deeper inside to find your true essence and your inner core of courage, determination, and strength. 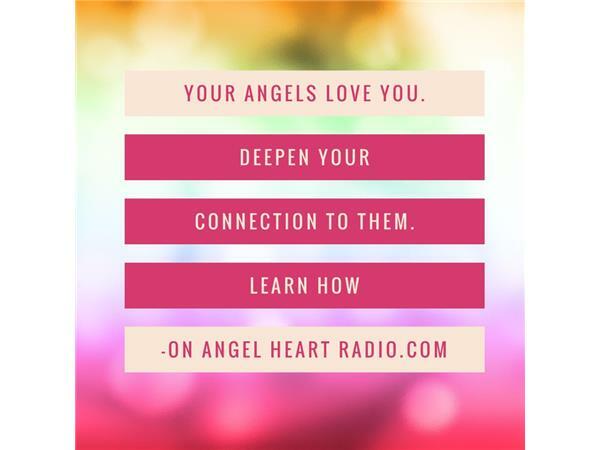 The Angels have your back and so do we. 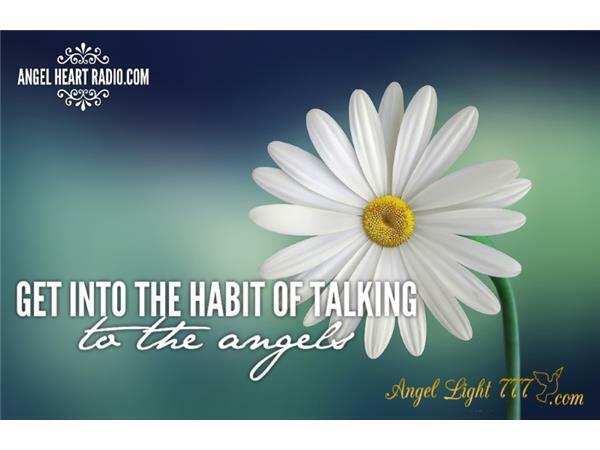 This one hour show is created to help you achieve those goals you've set for yourself with the aid of persistence - and of course, the Angels! "Don't give up because you have friends." - Don't Give Up, performed by Peter Gabriel and Kate Bush.